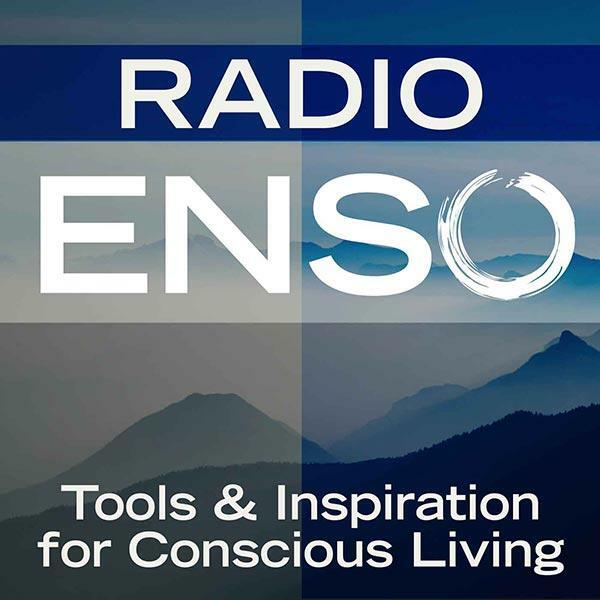 Join me Monday, January 13th at 6 p.m. Pacific/9 Eastern on Radio Enso. My guest will be self-care pioneer and best-selling author Jennifer Louden. Jen helped launch the self-care movement and she’s written six books on well-being and whole living that have inspired women and men all over the world. She returns to the show to talk about a new paperback edition of The Life Organizer: A Woman’s Guide to a Mindful Year, which offers a heart-centered, spirit-directed approach for shaping our lives by listening to – and then heeding — the still, small voice inside. About: Jennifer Louden is the author of The Life Organizer and The Woman’s Comfort Book. A personal growth pioneer who helped launch the self-care movement, she's written four additional books on well-being and whole living that have inspired women all over the world. Jen believes self-love + world-love = wholeness for all. Most women today juggle multiple schedules: full-time jobs, meal planning, fitness, spirituality, shopping, dinner parties, soccer for Jenny, and t-ball for Johnny. Their lives are so full of commitments that many don’t ever find time to focus on their own dreams and desires. When bestselling author Jennifer Louden created an intuitive planner for herself and later shared it with others through her workshops, the results and achievements were amazing and she decided to write The Life Organizer: A Woman’s Guide to a Mindful Year, which became available in a new paperback edition in January of 2014. For more information about Jennifer and her work, visit http://jenniferlouden.com.